Henry S Miller III is Managing Director of Mixed-Use Development and Executive Vice President of Henry S. Miller Companies. Henry has extensive experience in the development of mixed-use properties that include multifamily, commercial and retail interests. Henry began his career with the Henry S. Miller Companies in 1968, working in Apartment Investments, Management and Real Estate Acquisitions. In 1973, he became the Founding Manager of the firm’s Houston office and Director of the Investment Property Division. From 1978 to 1990, Mr. Miller was Executive Vice President & Director, Investment Property Sales, Syndication and Development in the Dallas office. 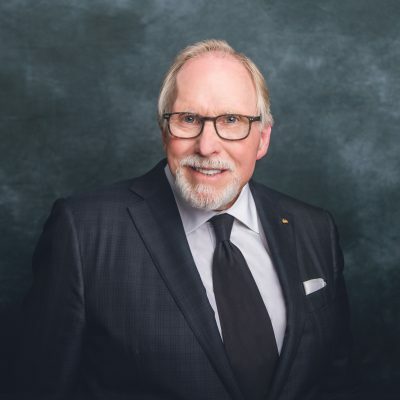 In 1990, Mr. Miller began pursuing his own developments as the Founding Director of Henry S Miller Interests, Inc., Chairman and CEO of Henry S Miller Partners and Urban Partners, Inc., and as President of Commercial Development for the Loreto Bay Company. Henry S Miller was born in Dallas, TX in 1946, the son of Henry S. Miller, Jr. and Juanita Miller. He attended high school at the Culver Military Academy in Culver, IN, and graduated from Southern Methodist University in 1968. In 2002, Mr. Miller completed the Advanced Management Development Program in the Harvard University Graduate School of Design. Mr. Miller is the former Board President & Director of Child & Family Guidance Centers; former director of The Family Place; and a benefactor of the Center for the Performing Arts.